The online market place in Nigeria has grown very quickly especially within the last 3-5 years with more and more people choosing to buy things online rather than go to the physical market. I have done the research and now present to you the top 8 websites for online shopping in Nigeria. These websites offer a wide variety of products ranging from electronics, smartphones, clothes, books, jewelry and much more. I have not listed websites that focus on one product or industry like cars or real estate. Parolz.com is a new website that has offers on eating and hanging out, shopping and gifts, hotels and lodging, beauty and lifestyle, health and body as well as transportation services. It also has a special product called CityCard which gives the holder access to up to 60% discount of some select deals. Kiramu.ng is a classifieds website allowing individuals and businesses post free adverts in different categories, it has a decent amount of traffic and the adverts posted are quite attractive too. Taafoo.com is a popular online store that focuses mainly on clothes and accessories as well as electronic gadgets. You can order and pay for goods online and have them delivered to you for free or pick them up at their office. Kaymu.com.ng is an online marketplace where buyers and sellers can meet to conclude transactions. There is a wide range of products on offer including clothes, electronics and cars. Sellers can sell with fixed prices or via auction. 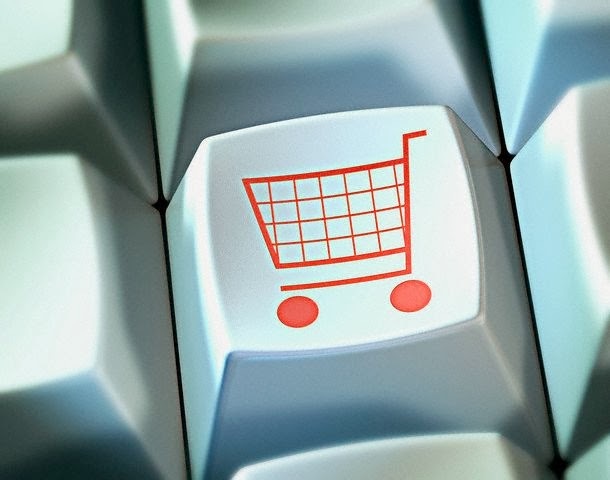 Dealdey.com presents deals to its users every day on wide range of items and gives them the chance to enjoy discounts at places whose services they want and are close to them. It also gives users the chance to refer their friends to get certain benefits. Olx.com.ng is now the leading classifieds website in Nigeria with every one of us encouraged to “sell it”, what exactly? Virtually anything as long as it is legal. By virtue of the fact that there is a wide array of products to be sold, it is very popular with many buyers. Konga.com is one of the big 2 websites dominating Nigeria’s online retail market. It has a huge stock of goods for sale, home appliances, phones, books, clothes even recharge cards. You can pay on delivery, online and there is nationwide delivery or you can pick-up your goods yourself. Goods come at competitive prices, if you are not an “alaroro” (a scrooge), you might be tempted to buy from Konga.com or its big rival which is the No.1 online retail destination in Nigeria. Can you guess which website it is? Jumia.com.ng is Nigeria’s No.1 online retail website, it is very similar to Konga.com and in reality there is very little to choose between them. However, it gets top marks for being the first ‘full-blooded’ attempt to sell goods to Nigerians via the Internet. It has a wide range of items on sale including home appliances, smartphones, computers, men and women’s clothes, shoes bags with free delivery in Lagos and Abuja. There is payment on delivery or online and pick-up stations are also available should you prefer them. There you have it, let me know what you think of my list and the websites by dropping a comment. I support your article, the online industry in Nigeria is growing at a very fast rate. The good thing about the online websites mentioned above are that you can actually shop on them with a Nigeria Prepaid Card. This gives you a rest of mind that your payment is very secured.